Coordination and implementation of a preservation program for the University Library collections in all formats. This includes book repair, box making, encapsulation, binding, exhibit preparation, environmental monitoring, disaster preparedness and digital preservation. 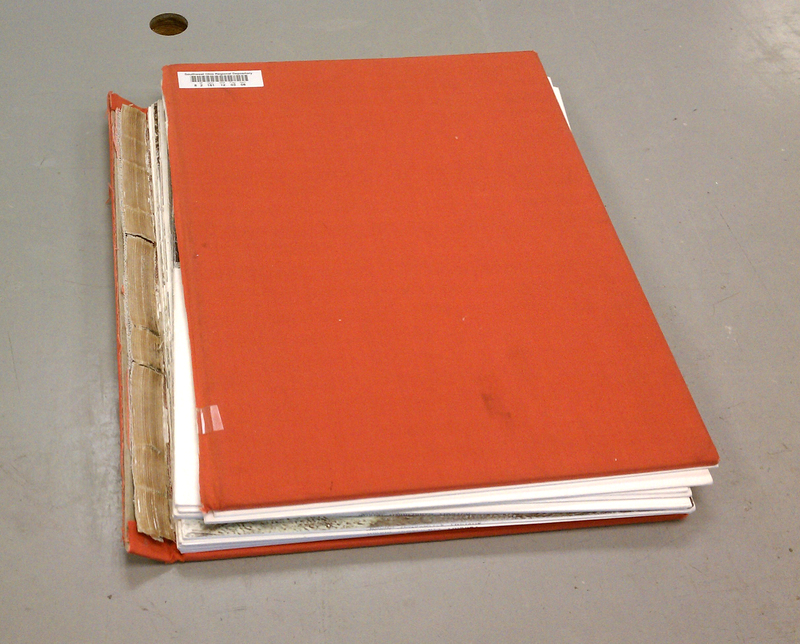 The Libraries’ preservation program consists of many facets. It is our responsibility to oversee the broader maintenance of the Libraries’ physical collections, which includes but is not limited to environmental control, pest management, security of materials, and disaster preparedness. The majority of the Libraries’ physical holdings are found in the general circulating collections, such as books and other materials that are available for checkout by students, faculty, and staff. The circulating collections include materials found in King Library, B.E.S.T Library, Wertz Art and Architecture Library, Amos Music Library, and the Southwest Ohio Regional Depository (SWORD) facility. Preservation staff and students perform conservation work on circulating collections materials such as book repair, paper repair, and rebinding. Preservation staff also perform pre-emptive conservation treatment on new acquisitions which includes preparing paperbacks for general circulation, strengthening weaker bindings such as pamphlets and spiral bound materials, and inserting errata and tip-ins. 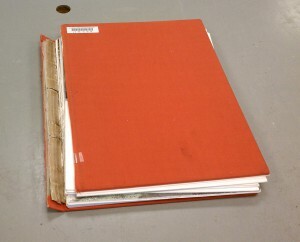 A smaller portion of the Libraries’ physical holdings are found in the Walter Havighurst Special Collections, the University Archives, and the Western College Archives. Preservation is also responsible for providing specialized care for materials in Special Collections and Archives which includes the preparation and mounting of exhibits, and consultation on the use, handling, and condition of special collections and archive materials. While Preservation staff does not perform conservation work on Special Collections and Archives materials, we do provide protective services for these materials such as construction of protective housing in the form of custom made boxes, enclosures, and encapsulation; removal of harmful materials such as staples and paperclips; surface cleaning of dirty, dusty and/or moldy materials; performing minor paper repairs; and the re-humidification and flattening of rolled documents and materials. Preservation is also an active participant in coordinating the Libraries’ digital preservation program. Digital preservation is a series of managed activities necessary to ensure continued access to digital materials for as long as they are needed. Digital preservation combines policies, strategies, and actions to ensure access to digital materials regardless of the challenges of media failure and technological change. The libraries’ digital holdings include, but are not limited to, electronic journals, electronic books, holdings in the Scholarly Commons, and other various digital collections – both from digitization projects and born digital materials. The Libraries are in the process of setting up our digital preservation program which includes seeking out possible solutions to put in place as well as creating policies and benchmarking activities.